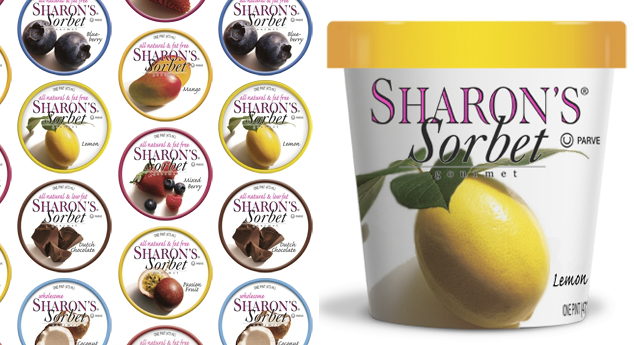 Sharon's sorbet is the best sorbet ever. 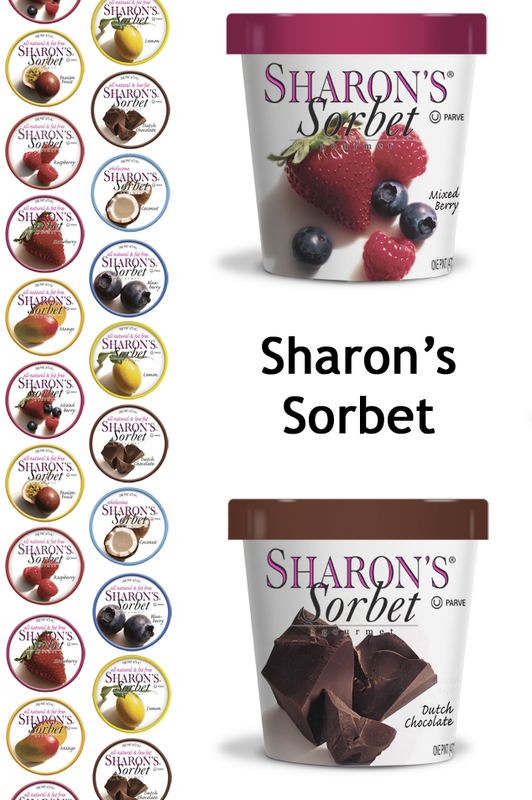 If you follow my blog you'll know I'm not a huge fan of sorbet, however, Sharon's has great flavors. 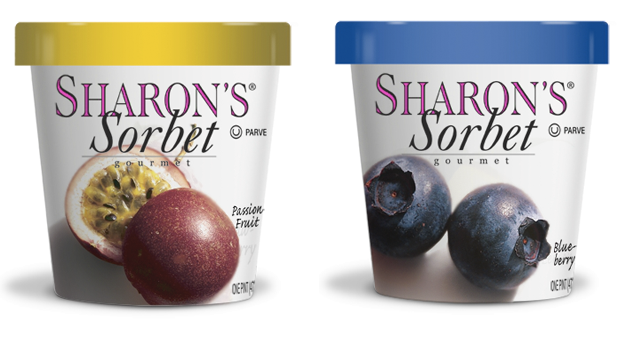 The dutch chocolate is incredibly creamy and pairs wonderfully with the mixed berry. 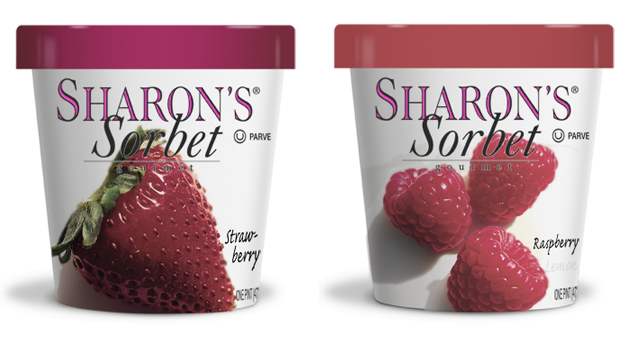 Unfortunately, it's hard to find grocery stores that sell Sharon's or else my freezer would be stocked to the brim. Lucky for me, I'm able to indulge my craving when I'm in the Hamptons on the weekends.